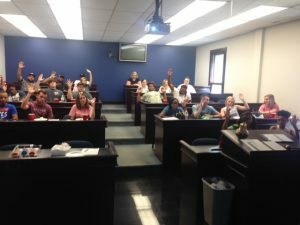 September was a busy month for the Alabama district! 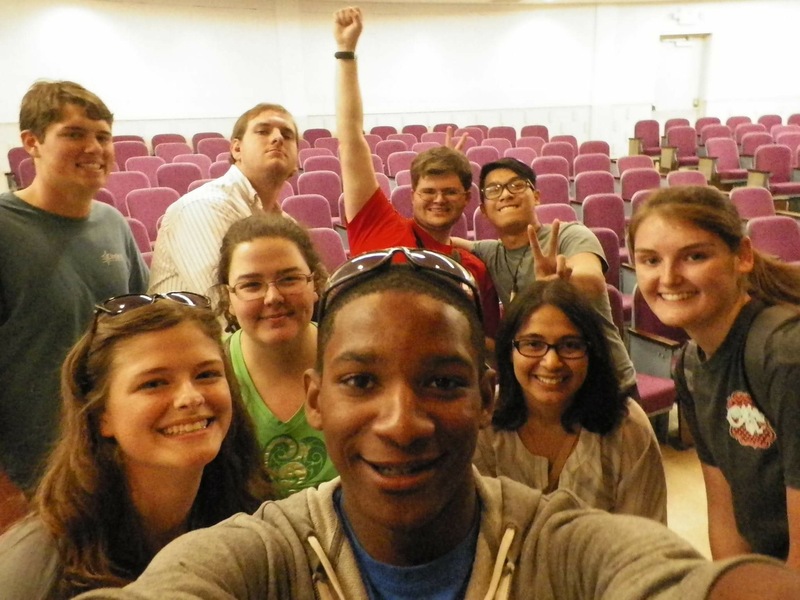 Here is just a small sampling of what some of our clubs have done this month! 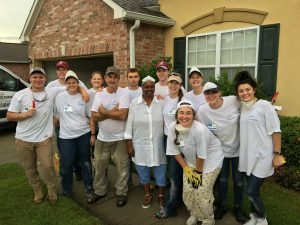 A few members from the University of Alabama club spent a weekend in Baton Rouge assisting in flood cleanup alongside Capstone Church in Tuscaloosa! They were able to remove drywall, hardwood floors, and cabinets throughout the weekend along with getting to interact with the homeowners they were helping. 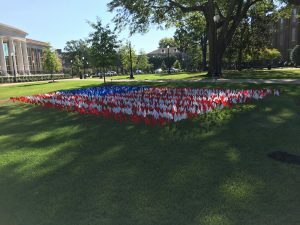 The University of Alabama was also able to put together a 9.11 memorial where flags were set out in honor of the victims, each flag having a name of someone affected by the tragic events of that day. 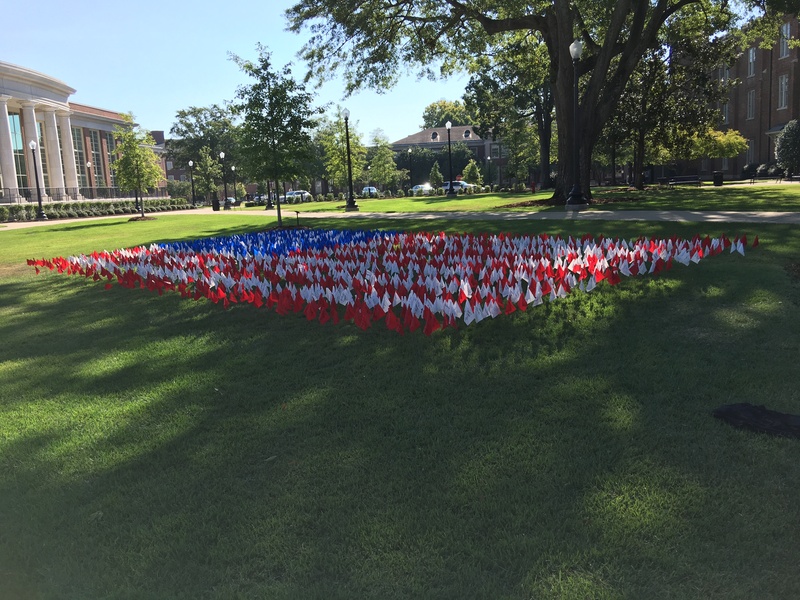 This is to ensure that people never forget the lives lost. This is the second year they have been able to have the event. 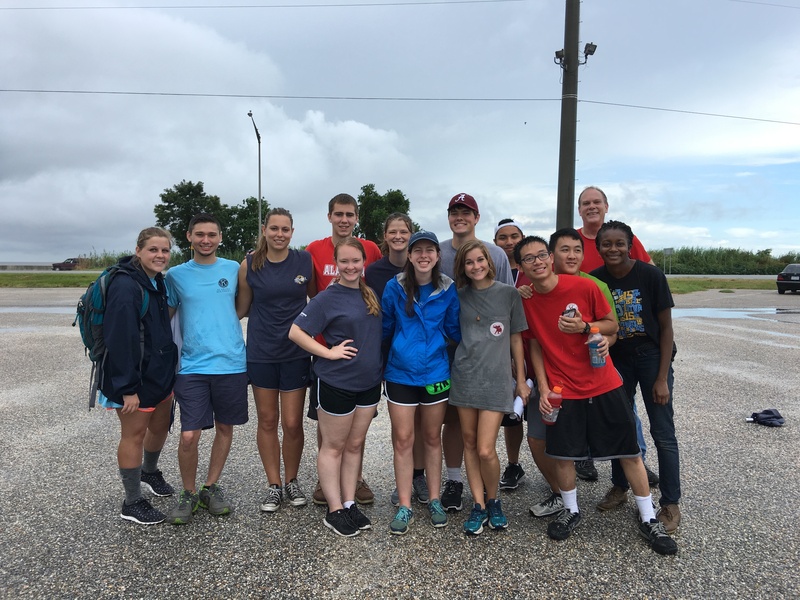 Members from Alabama Southern Community College, University of South Alabama, and the University of Alabama participated in coastal cleanup in Mobile, AL. Despite the rain, they managed to pick up a lot of litter and help keep the coast clean! 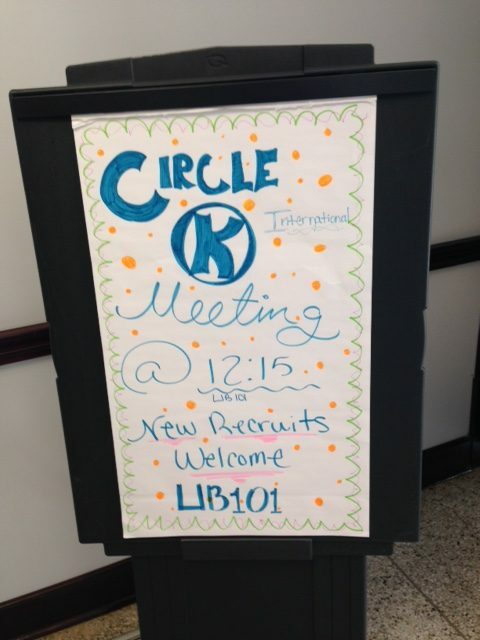 Alabama Southern Community College had a successful meeting for interested members! Members from the UA club visited Jacksonville State University’s meeting on September 29th and went to Struts for JSU’s fundraiser Spirit Night following the meeting!